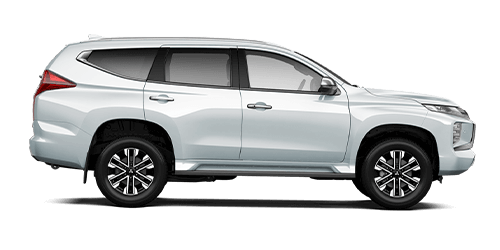 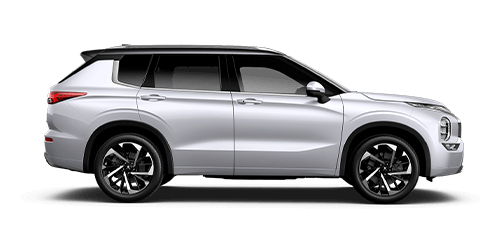 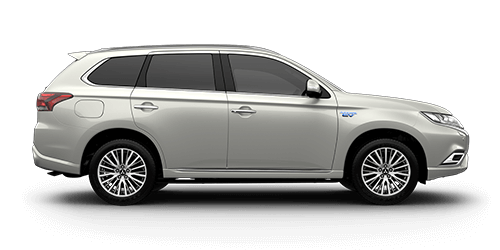 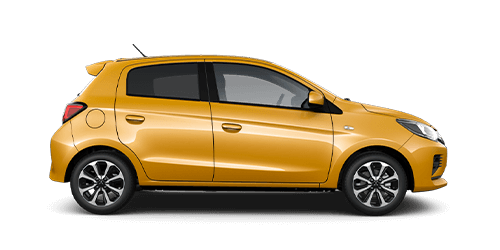 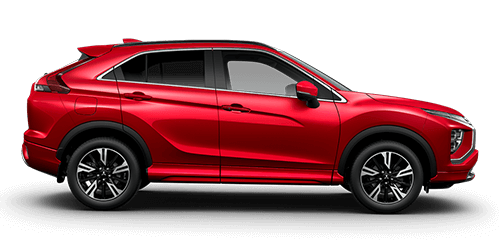 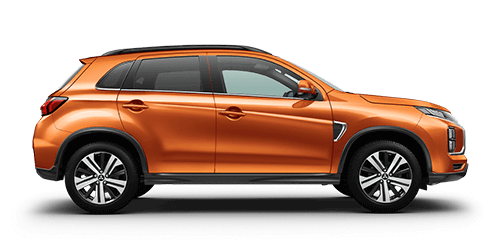 South Nowra Mitsubishi are committed to providing you with a comprehensive and highly competitive range of innovative solutions for your personal or business needs. 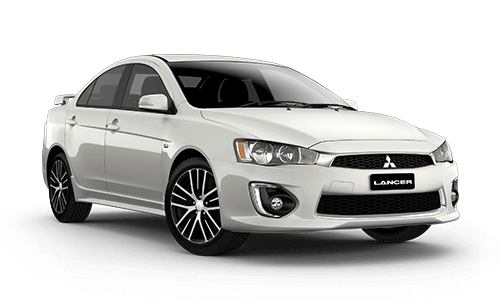 South Nowra Mitsubishi is able to provide a credit limit based on your business’ total vehicle requirements. 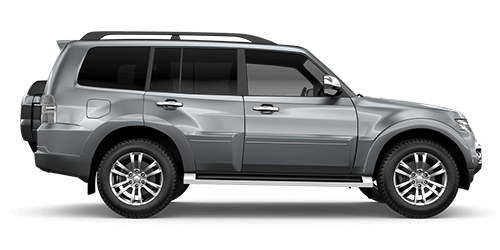 This streamlines the approval and vehicle acquisition process. 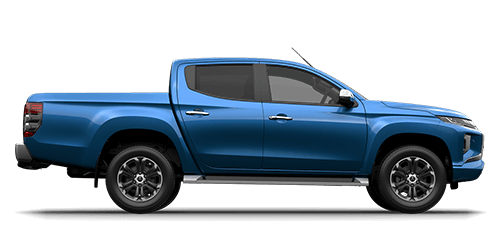 All you have to do is purchase vehicles as your business requires, within your pre-set approval limit.